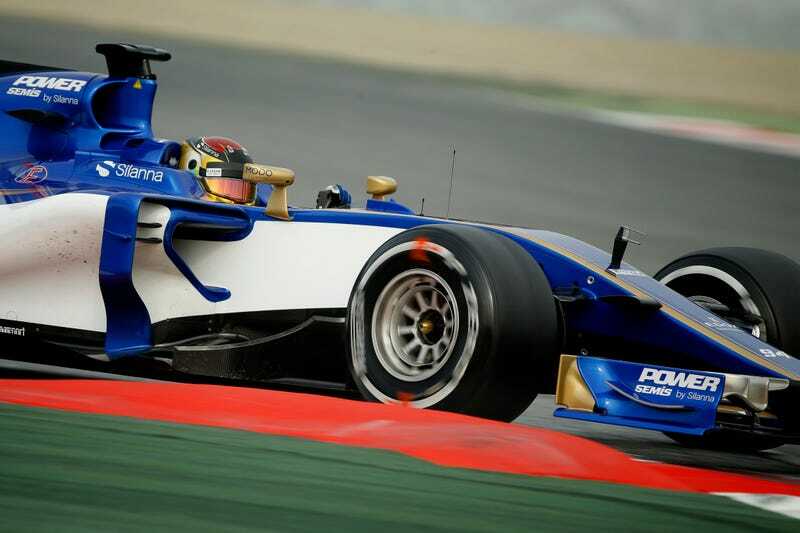 Pascal Wehrlein is not the biggest name in Formula One—he’s just one of the drivers for mid-pack Sauber. Well, not all-the-time driver. He won’t be at the next race because he’s injured, injured in another event. And injured in a surprisingly unusual and crazy fashion, I might add. Now, you used to see F1 drivers running in many more series, amateur races and races that took place before F1 races themselves. We’ve seen much less of this over the years, and it’s these injuries that are the cause. Ferrari’s reserve driver Antonio Giovinazzi, who is healthy and has not crashed while away from the F1 circuit, will take Wehrlein’s place.